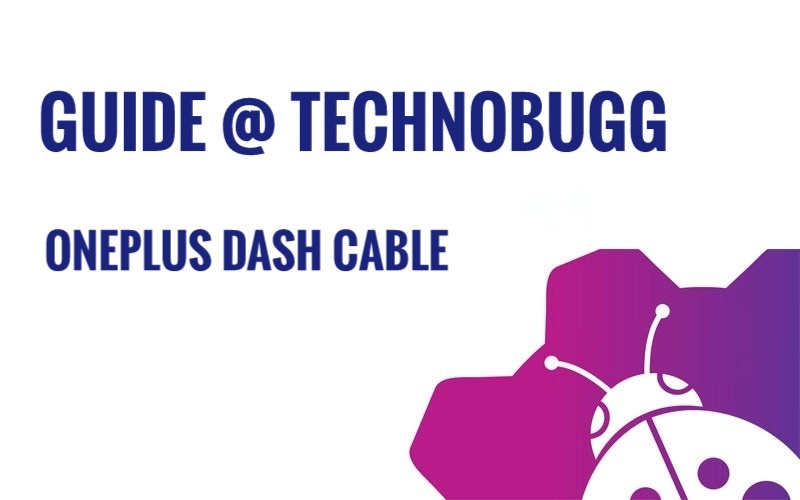 Welcome everyone to our new section of Guide@TechnoBugg. Here we will guide you about whats is better and what is not. So you can get a better idea about your next smartphone, accessories, software tweaks, and other tech stuff. Today, we are going to guide you about the OnePlus Dash Charge Cable. As you all know that OnePlus sells the Dash Charge Cable separately from their website. But they do give a Dash Cable right out of the box. Here I will tell you that are both the cable same or not? And also which cable is better, the in-box one or the one available from the website. So let’s jump into the First Guide@Technobugg. 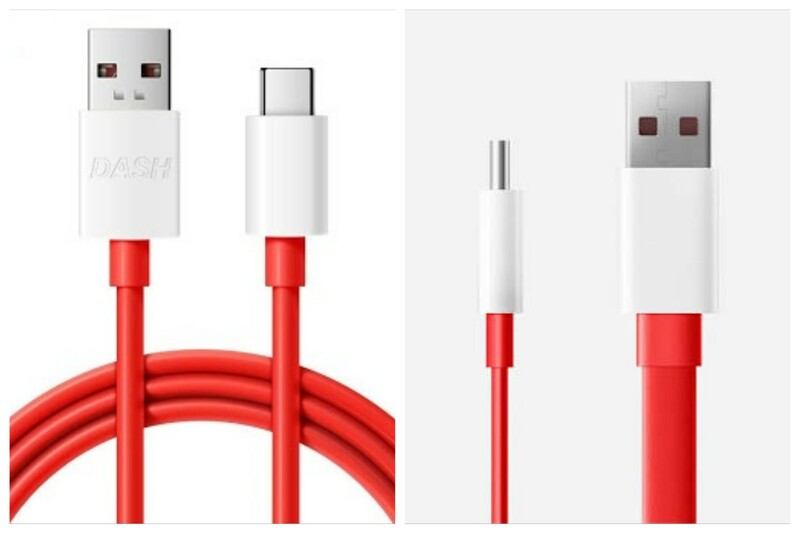 The first question which comes in every OnePlus user’s mind about the cables is, “Are both the cables same? Or there is any difference?”. In this case of Dash Cable, there are few changes between both. The major difference is in the wire. As you can see from the comparison image below, you will notice that the in-box wires are a rounded type, whereas the website one is a flat type cable. From my personal experience, the in-box rounded cable makes more sense than flat type cable. As the rounded cable is more flexible than flat type. Don’t get me wrong, the flat type is also good and is built of a good quality. But the rounded cable is equal from any side. Apart from wire, the plastic covering of USB plug of website’s cable is rounded from the edge, and the in-box one has more pointed edges. The Type-C plug is same on both. Talking about built quality, both cables are made up of equally high-quality materials. Both cables are very rugged and durable in use, and cannot be easily breakable. The length of in-box cable is 100cm, whereas the one which is available on the website comes in two length options; 100cm and 150cm. Personally saying, the 100cm one makes more sense because it’s sufficient for most of the people. Also, the pricing of 150cm is unnecessarily high. Speaking about the pricing, 100cm is available for $14.95/ ₹849/ ¥79 and 150cm is available for $19.95/ ₹1099/ ¥99. [Note : pricing not converted, taken from US, Indian, and Chinese OnePlus websites respectively]. Charging Speed, Which is Faster??? Now here comes the most important factor of both these cables, the charging speed. OnePlus is currently known for giving one of the fastest yet coolest charging technology into smartphones. So does both cables make any difference? And the answer is NO. Both cables take exact same time to charge the devices. Both are extremely fast as we all know from past two years. No difference here. Now time for the final conclusion. As we have read about every aspect of both the cables. We can say that apart from the wire type, both cables are exactly the same. So personally speaking, the in-box cable is slightly better than website one. But as the wire type is personal preference, things will be different for everyone. Talking about what’s better between 100cm and 150cm cable, as I said before, if your charging point is not far from your bed or sofa, the 100cm cable is enough. But if it’s far, then you may find the 150cm one better for you. 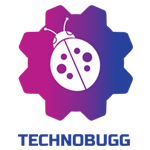 So, what are your thoughts on our First Guide@Technobugg ?? Is this interesting or just meh…. Feel free to tell us in the comment section below. Also stay tuned with us for more series like this in the future. Thanks a lot.